Choosing the appropriate installer and selecting the proper accessories is critical to the overall performance of a roofing system. EcoStar’s extensive network of skilled Gold Star Applicators have been professionally trained to provide you with a remarkably beautiful installation. 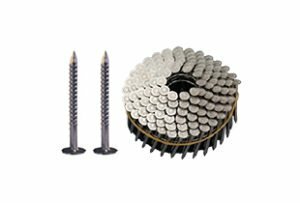 EcoStar offers a full line of accessories which are proven to enhance the longevity of a roofing system. 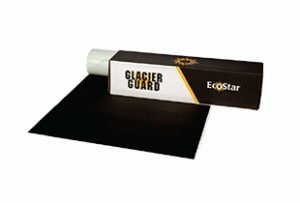 Glacier Guard is an impermeable self-adhering membrane, offering enhanced protection against moisture penetration from wind-driven rain and water backup caused by ice dams. Aqua Guard is a versatile roofing underlayment offering a stronger and lighter alternative to traditional felt. Offering premium protection from moisture and resistance to cracking or drying in extreme temperatures, Aqua Guard is ideal for residential and commercial applications. Composed of stainless steel, EcoStar Fasteners provide superior pullout strength and resistance to corrosion and staining. Available in coil ring shank and hand drive ring shank, EcoStar Fasteners offer a tensile strength and lateral load, much higher than that of traditional steel fasteners. EcoVent is a continuous tile-over ridge vent that efficiently removes moisture buildup in the attic space of a building, helping to prevent mold and mildew growth and effectively reducing the building’s cooling costs while extending the life of the roof.